Brody Whitebear had the reputation as a bad boy and people won't let him forget. 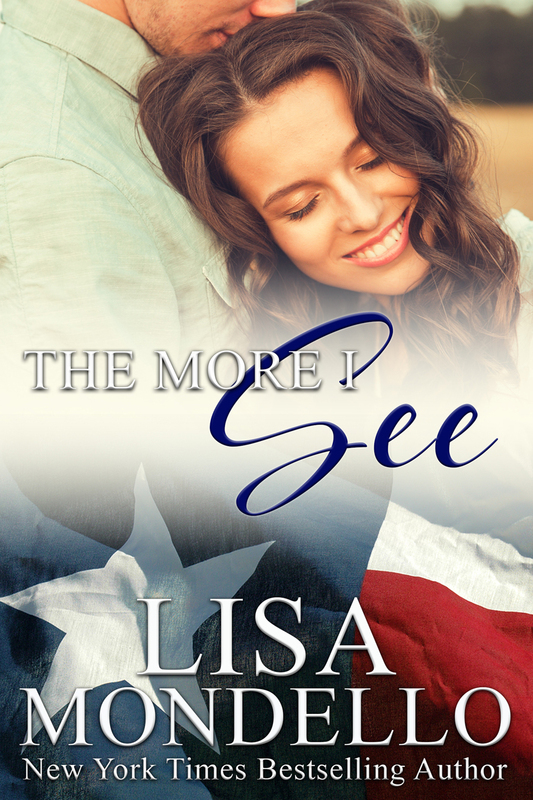 His past has come back to haunt him when he returns to Sweet, Montana at the request of an old friend who wants to help give him a second chance. Some people won't let him forget or move on. Tara Mitchell knew her brother wasn't a saint but he didn't have to die because of it. She'd tried for years to forget what she'd seen and to focus on building her little novelty shop in Sweet. But now that Brody is back in town, the fantasy that her brother was blameless is hard to ignore. Can she forgive Brody for what he did without losing her heart and falling in love? Pre-order SWEET MONTANA OUTLAW now!